I’ve just read a piece on engine care in the winter – food for thought mmm. Or rather the stuff of nightmares. When we were living in Bermuda we owned a Luder 16 called Oriental. We rented a waterfront apartment with a mooring just off the dock where Oriental lay. Chris & I raced her in the local fleet and on one occasion travelled to Chester Nova Scotia to visit one of the crews who had sailed in fleet international race in Bermuda that summer. Good times. Looking online it sounds like the Bermuda fleet are no more which is a shame. Well this is Owen revising for his GCSE’s. Hmmm well he had done some Science revision and we didnt go up till the lake till after 4pm. 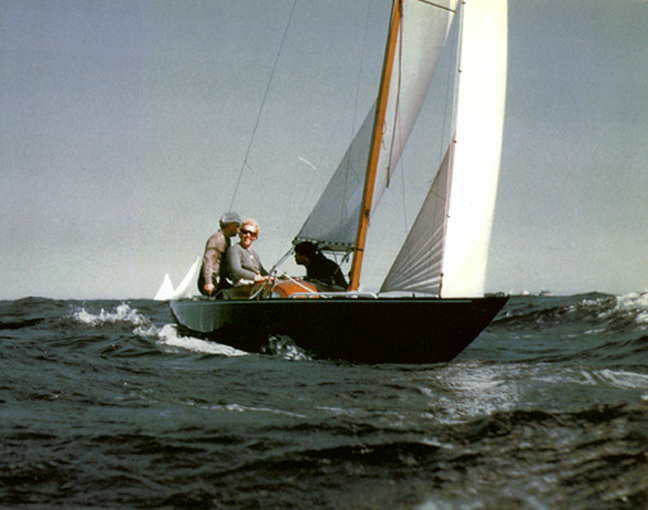 My Dad was taught to sail in Iris by his Dad, on the south coast of England. 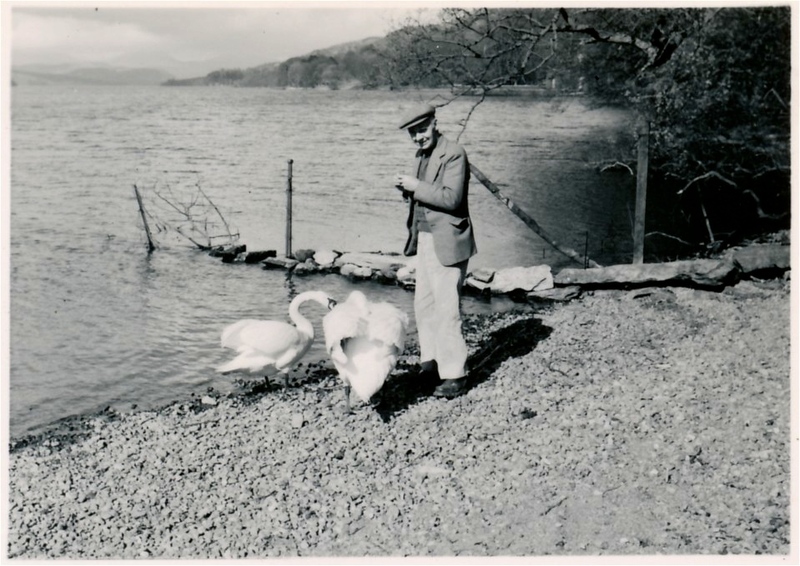 On the day the second world war broke out my Grandfather took his only son out in Iris with the chalk cliffs behind them and Europe ahead. He had already fought in one war and knew what war could do to families and I think it was a really special way of spending some precious time together. There were no other boats out and while they were at sea the sirens started to blast, to announce that the country was at war. 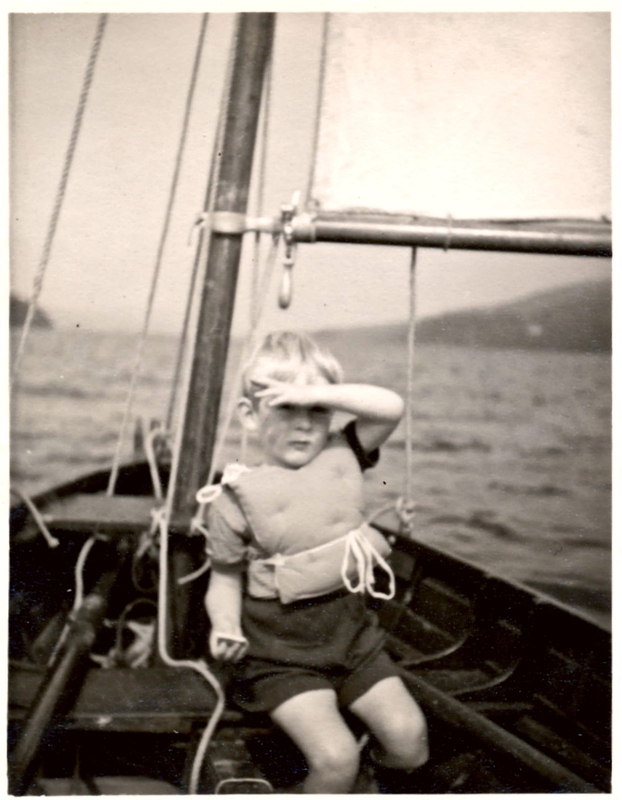 My brother David in his kapok life jacket in Iris in the 50's on Windermere. Well, yesterday the “Swallow” came to Fell Foot and Owen sailed in her, in a very light wind. She is the renovated little clinker dinghy they used to film “Swallows and Amazons” in the 70’s, who has been bought by a group of enthusiasts and renovated by Pattersons. At the same time I have been looking at our old cine footage and in between real work edited out a clip of our own “Swallow” who actually was Iris. The boat that my Dad and Grandad were sailing in on the south coast in the last blog entry. If I can I will put the link in here. Iris is the boat, that according to my Mum, I was in, on the water at 6 weeks old. A babe in arms! Also not to forget the current generation, a stormy gybe in the laser from Owen. Grandpa, resident coach ” You could have got that sail back in faster, (true) but at least you did it all safely in the strong wind ( well done, a positive ending Grandpa!). 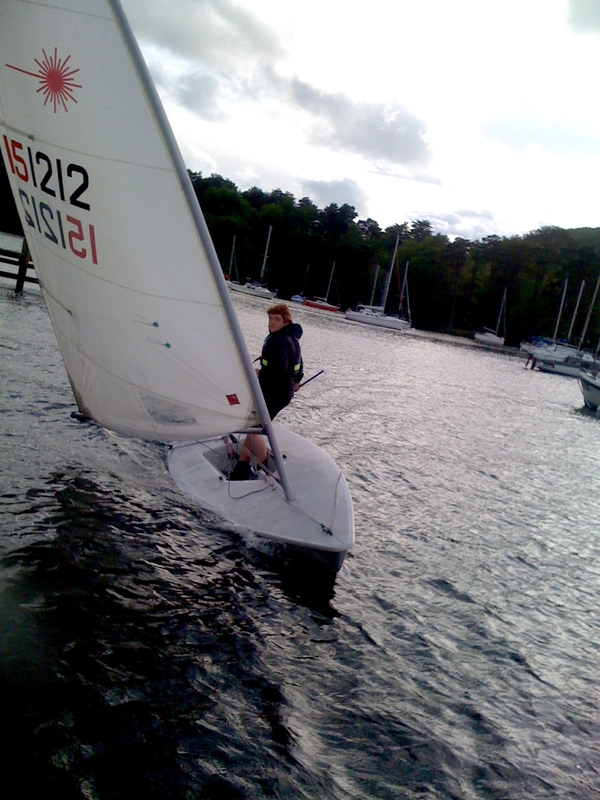 We also fitted in a couple of hours at Blackwell Sailing, our local Sail-ability centre who had an open day, a gig in a local village hall and a Jacob Join in the sailing club. It’s off to the lake this morning to try & get Owen some more safety boat time for the long distance race today. He’s still in bed, typical teenager so I had better go and play my wake up duty. Hope these clips work. If not I’ll do them in Vimeo later. 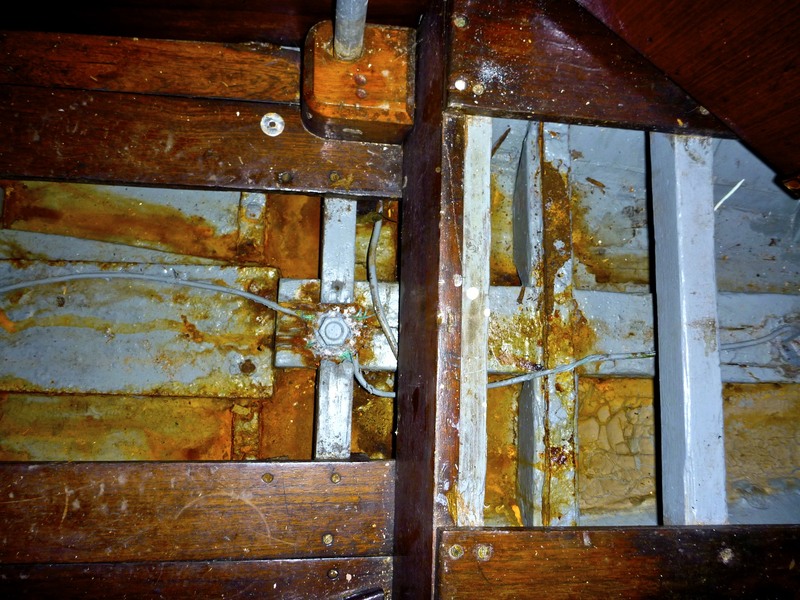 …but in the spirit of the “love struck” we forged on, bought her and moved her to a yard on the Fal. Just about this time last year Owen and I were setting off down to join Eve of St Mawes for a week sailing on the Fal. 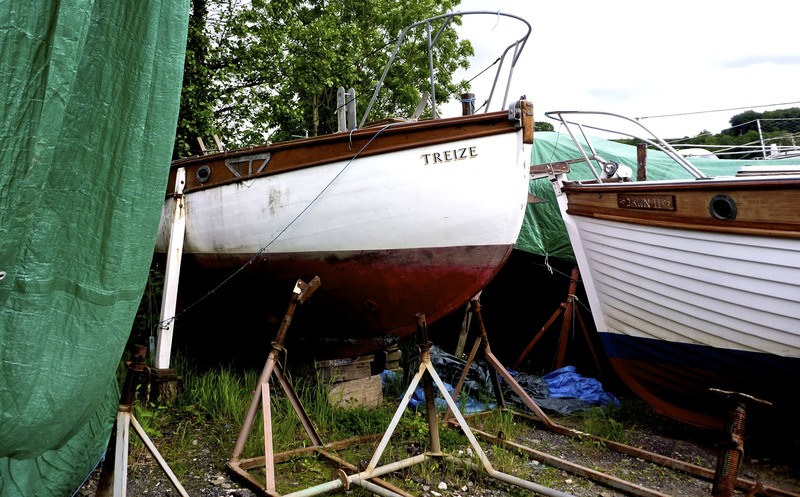 Just by chance I “Googled” the name of my grandfathers boat “Treize” and there she popped up FOR SALE on a brokers website in a boat yard in Cornwall. Of course we had to take a side trip to have a look at her and that’s where the story started. 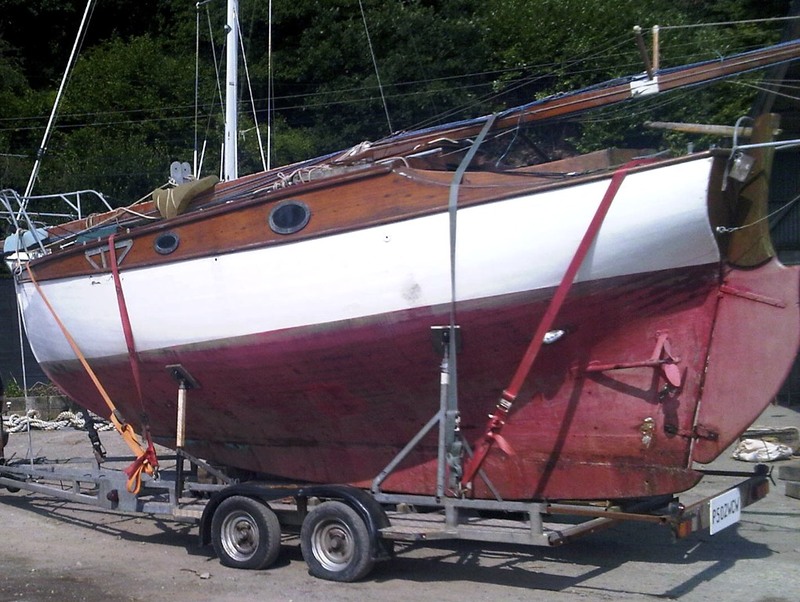 Or rather re-started, as she was built in 1939 and my Grandfather bought her in the early 50’s and this is how we found her in a yard, looking rather unloved and at risk of no one ever loving her again. So we set off on the journey many other wooden boat owners have followed and yes she is now ours and hopefully on the way back to her former glory. It might just be a slow trip that’s all. And we don’t really know where she will take us!